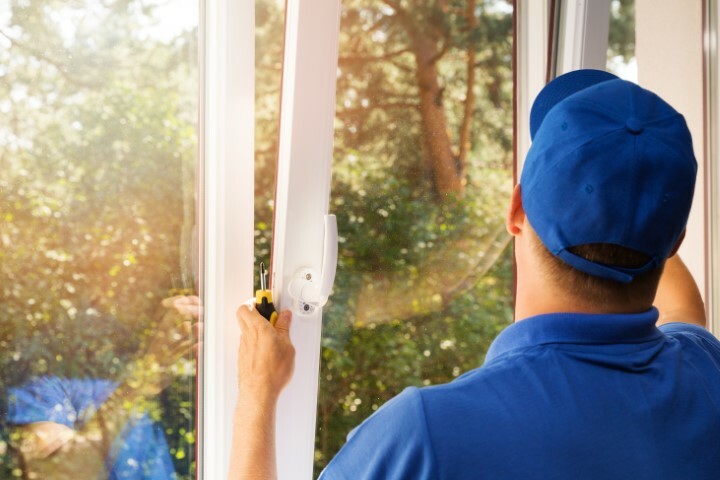 As the top-rated source for window repairs and glass replacements in Scottsdale for both homes and businesses, SR Windows & Glass of Scottsdale offers a wide range of energy-efficient windows, sliding glass doors, window repair, and window replacement options. 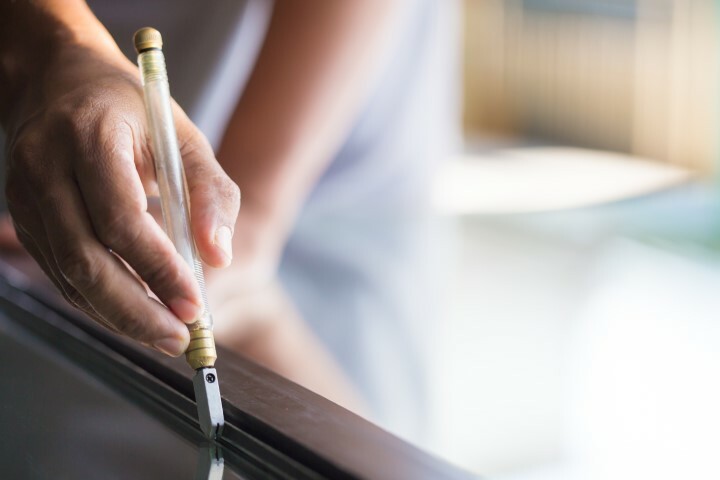 By dealing with a licensed glass contractor that is experienced in both residential or commercial applications, you’ll gain a piece of mind knowing the job will get done correctly and meet the original manufacturers’ specifications. We offer free price quotes and onsite measures to carefully assess window damage and prescribe glass solutions at an affordable price. You can rest easy knowing all of our glass products and window repair services are backed by a written warranty and our personal guarantee that we aren’t satisfied unless you are satisfied. Contact SR Windows & Glass of Scottsdale for a free price estimate and to schedule a technician to visit your home or office to measure and inspect the broken glass or areas of your windows or glass doors that are in need of repair. We specialize in window glass replacement for homes, offices, retail storefronts and other commercial buildings. After taking measurements on your window and specifying the glass type, we make your dual pane sealed glass unit in one of our factories in Scottsdale. Next we’ll return to install the replacement glass and restore the window to it’s original beauty. 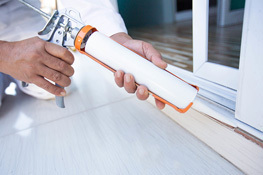 We can fix window seal failures, foggy windows and replace broken glass for all types of single pane and dual pane windows. 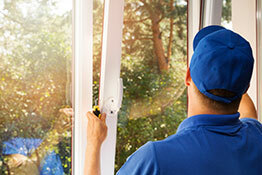 This SR Windows & Glass repair service is a full window replacement repair option. That is, the entire existing window frame is removed and a completely new window is installed in its place. Another name for this service option is known as retrofitting. This option is particularly great when existing windows and doors need to be upgraded to newer models with better modern features. For example, all new windows – like PVC windows and aluminum windows – include energy efficient glass with Low-E coatings and bug screens. SR Windows & Glass in Scottsdale, AZ, has been servicing Scottsdale, AZ for over 10 years and has established a reputation for quality glass services at affordable prices. 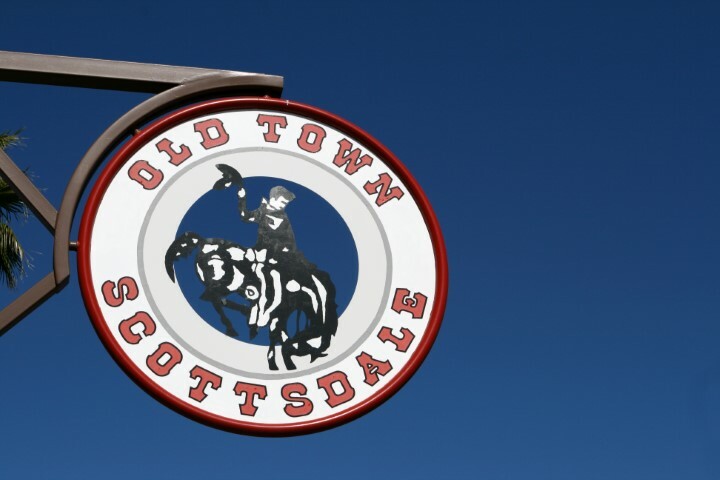 Scottsdale is located in Maricopa County and is often referred to as ‘West’s Most Western Town’. This also happens to be Scottsdale’s official slogan. The city is 31 miles long and just over eleven miles wide, and shares its northern boundary with the Tonto NationalForest. The area of Scottsdale, AZ, Arizona was once inhabited by the Hohokam tribe, who were famous for farming the land with an extensive and intricate irrigation system. In the 1880s, the US Army Chaplain Winfield Scott bought 640 acres of land and soon settlers from East and Midwest made their way here. The town gets its name from its founder. The two most important industries, tourism, and hospitality offer employment to many residents in Scottsdale. Other important industries include real estate, rental and leasing, healthcare and social assistance. The city boasts of numerous world-class resorts and hotels than welcome over nine million tourists every year. And the tourism industry generates over $3.7 billion yearly. It is not surprising that the city is among the wealthiest in the state and offers a high quality of life to its residents. The median annual income of households in Scottsdale, AZ, Arizona is far higher than the median annual income in the country. The Sonoran desert provides the city with a perfect background of captivating natural beauty. When you are in Scottsdale, some of the places to visit include the Sonoran Preserve, Frank Lloyd Wright’s winter home, the botanical garden, and the city’s many spectacular museums. Getting started with SR Windows & Glass of Scottsdale is as simple as giving them a call at their offices for a free quote to start the conversation. Importantly, many of the services being offered are available as emergency options or very fast turnaround times. As such, everyone living and working in the Scottsdale and surrounding areas can a free price quote for any window, glass door or window glass replacement needs.